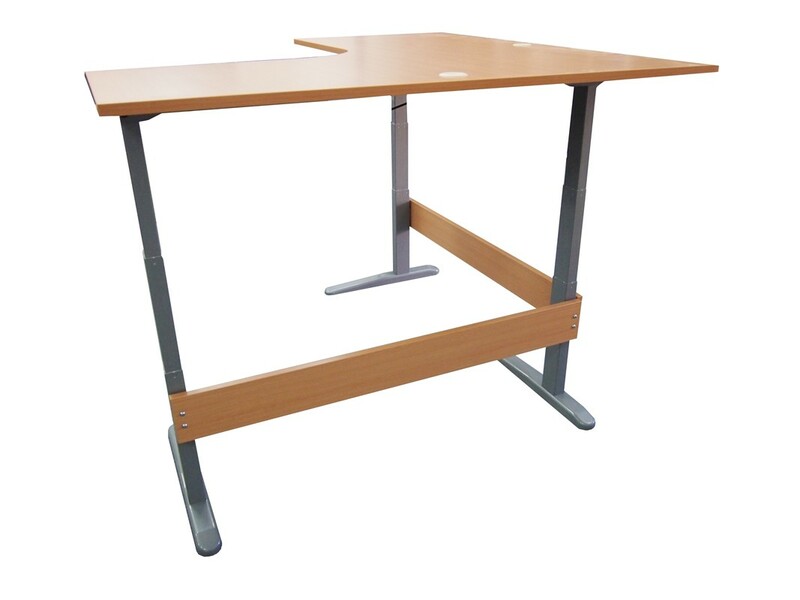 Deskalator Desk Raisers can be stacked on top of each other to raise the height of your desk. Each pack contains eight desk raisers. 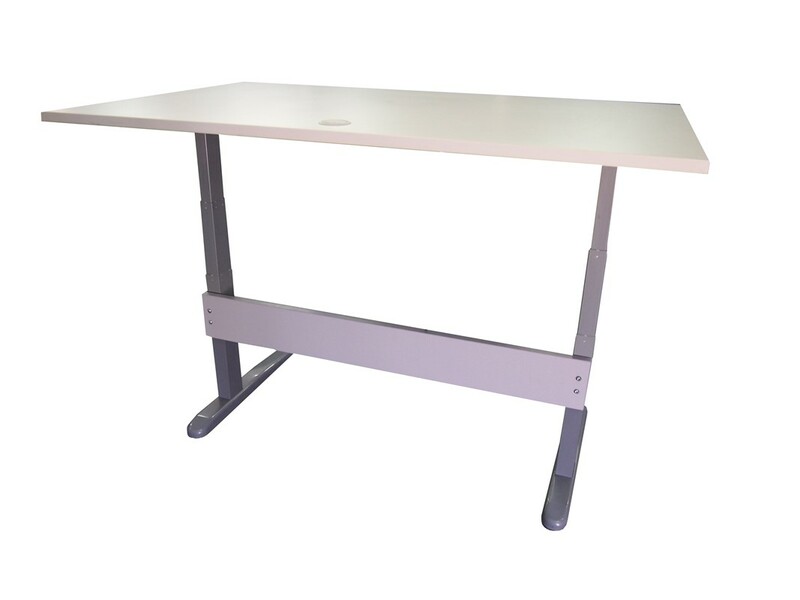 If you are looking for a simple way to raise the height of your desk, then the Deskalator Desk Raisers will be sure to get the job done. We’re all guilty of folding cardboard and shoving it under the corner of the desk to get a little more height. Make sure you never have to reach for the cardboard again. The Desk Raisers will make your work setting look clean and professional at all times. Each desk raiser disk increases the height of your desk by 1.5cm. Suitable for desks with 18 mm to 33 mm thick end panels or round legs.